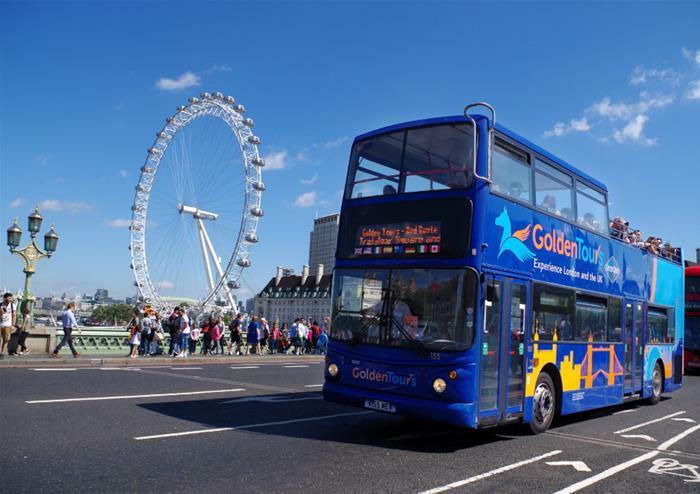 Have an unforgettable open top bus tour through the capital with this 24 hour hop-on hop-off ticket. 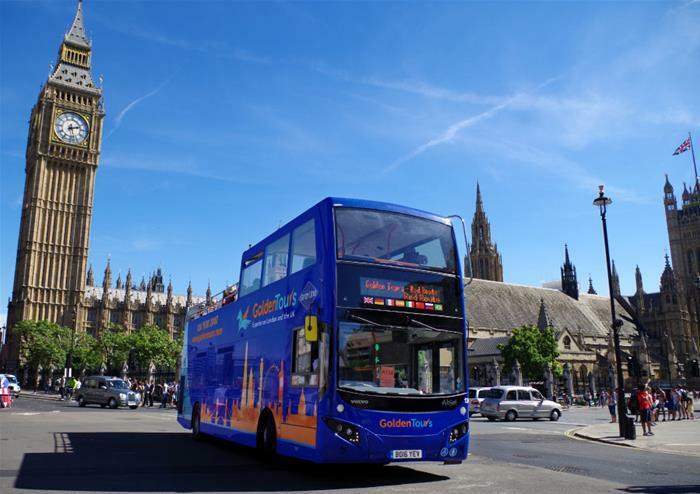 Taking you to the doorstep of London’s most iconic landmarks including the Queen’s home of Buckingham Palace, the terrifying Tower of London, the historic Houses of Parliament, the beautiful domed St Paul’s Cathedral, the tremendous skyscraper of the Shard and many more. Have the chance to explore all of this at your own leisure with unlimited hop-on hop-off adventures to be had within the 24 hours! You’ll also get to enjoy onboard audio commentary revealing London’s rich history at each location as you pass – simply unmissable. 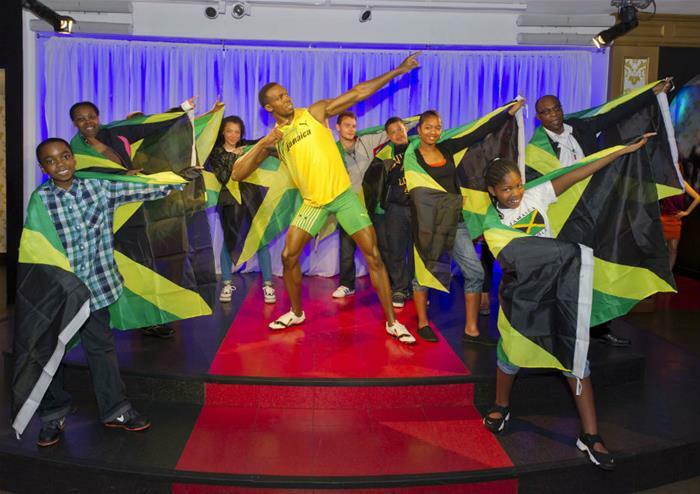 Once you’ve enjoyed London by bus, you’ll get to take to the ground and enjoy it by foot too! Choose between our two fascinating walking tours: The Royal Walking Tour and the Changing of the Guard and the Beatles London Walking Tour for a unique way to discover the city of London. 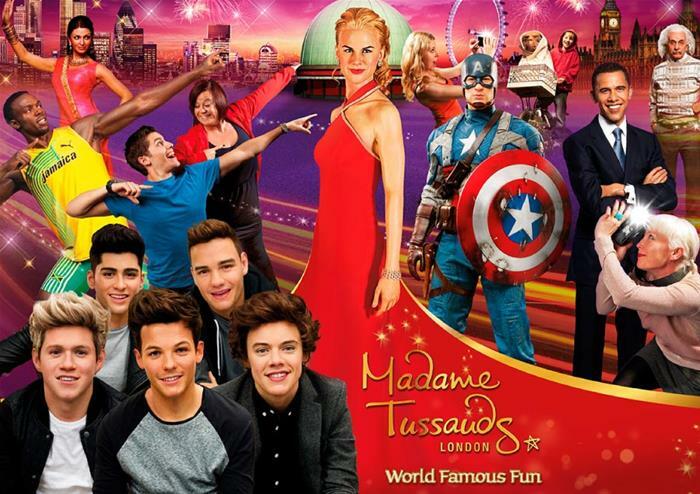 Take a visit to home of the world’s most famous celebrities in London’s Madame Tussauds. 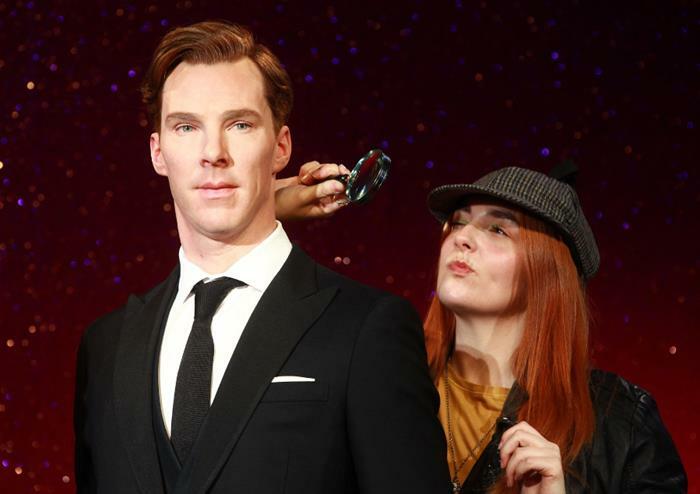 Mingle with your favourite A-listers including film stars Angelina Jolie and Brad Pitt, musicians including Britney Spears and Michael Jackson, world-leaders including Barack Obama and Nelson Mandela and of course, the most famous people of all – the Royal Family! 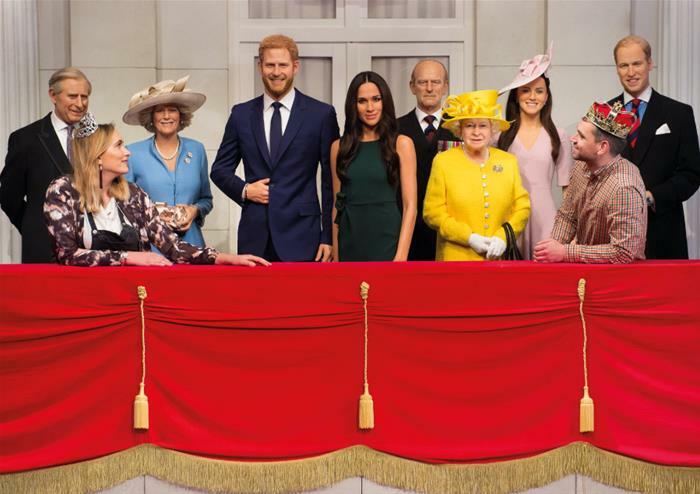 Get up close to Queen Elizabeth II’s realistic waxwork and take a selfie (or two) with this royal appointment.